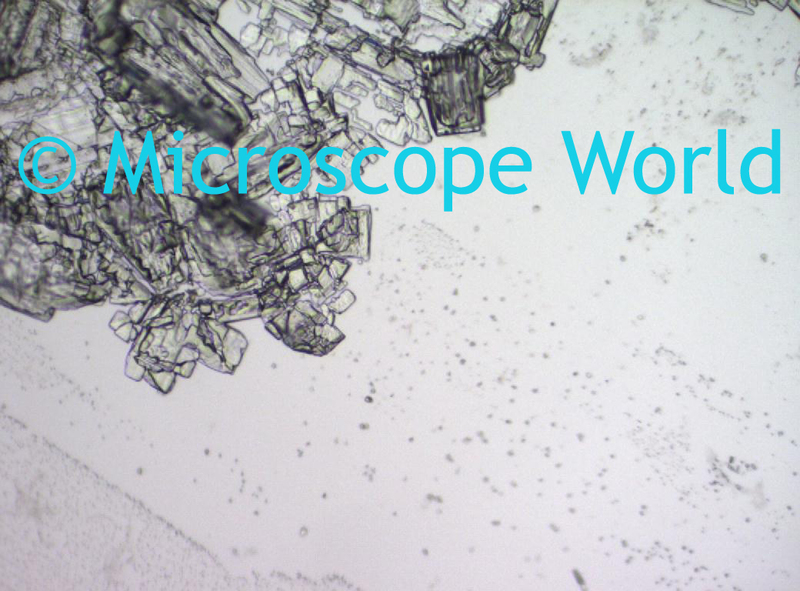 There are a number of science projects you can conduct in your own home with simple table salt. Salt is a mineral composed primarily of sodium chloride (NaCl), a chemical compound belonging to the larger class of ionic salts. Salt is unique in that it is essential for animal life in small quantities, but it is also harmful to animals and plants in excess. Science Project: Does Salt Affect the Boiling Temperature of Water? Purpose: Find out how table salt affects the boiling temperature of water. Experiment: Boil 1 quart of distilled water. 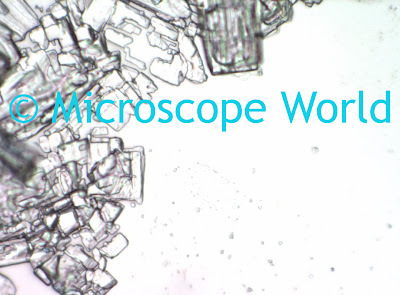 Measure and record temperature of boiling water. Clean pot and add another quart of distilled water along with 1T. of salt and stir. Boil water and record temperature. Repeat above process but this time use 3T. of salt. Did you notice any differences? What are your conclusions? Present your hypothesis along with your conclusions along with data to support them. 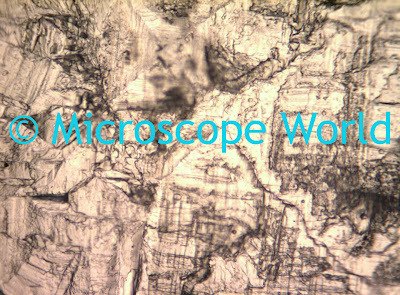 All images of table salt captured with the MT9300 polarizing microscope, using the Infinity 2-1 microscope camera. 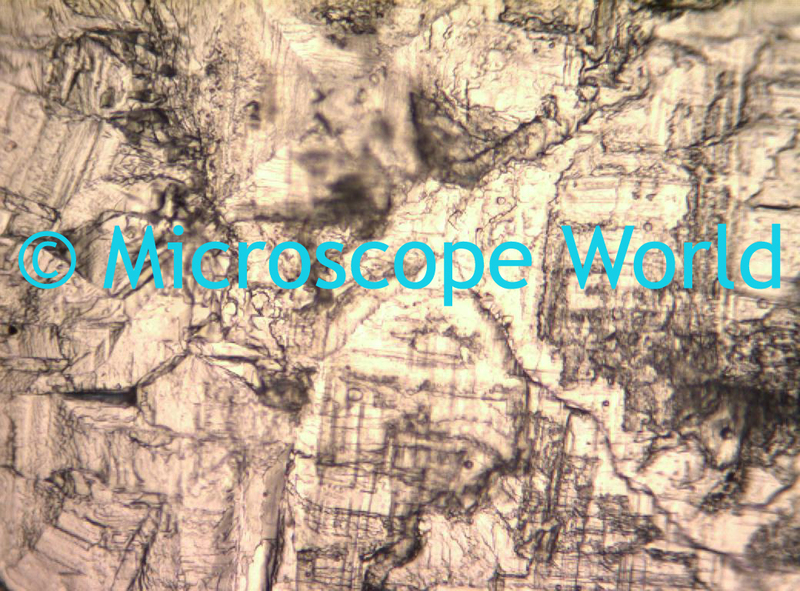 100x magnification. 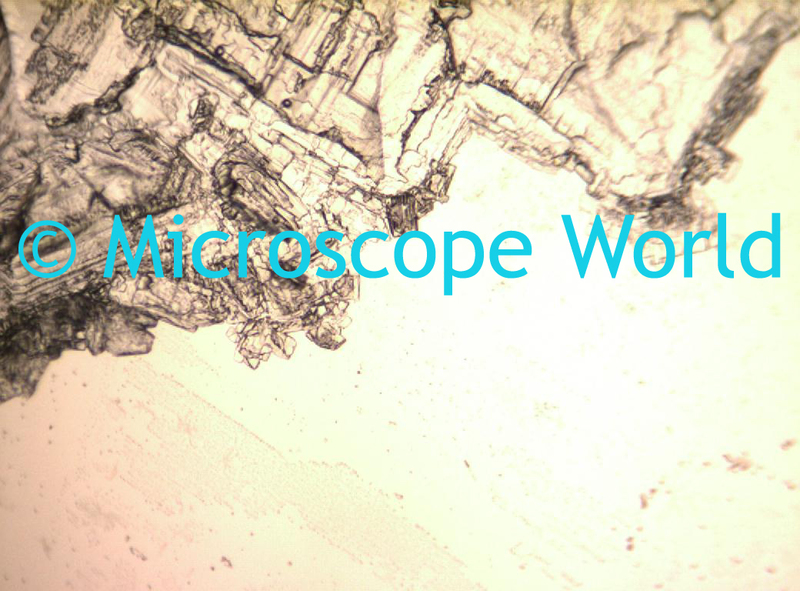 You can view table salt under a basic stereo dissecting microscope as well. Notice the different grains of salt and how they vary in size. 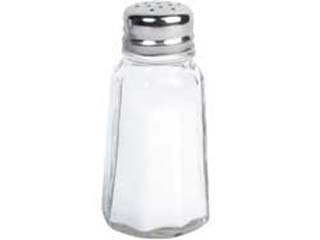 Table salt is refined salt, which contains about 97% - 99% sodium chloride. It usually also contains substances that make it free-flowing (anti-caking agents) such as sodium silicoaluminate or magnesium carbonate. Some people make their own anti-caking agent by adding a few grains of rice to their salt shaker.